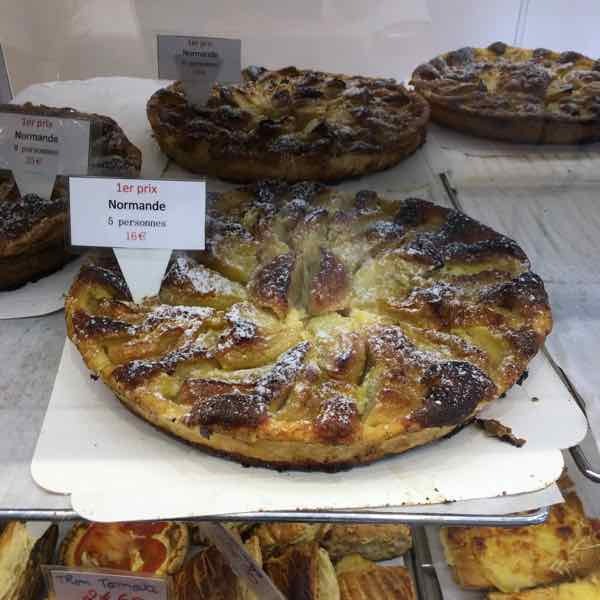 There is so much to see in Paris that you will likely make more than one trip. 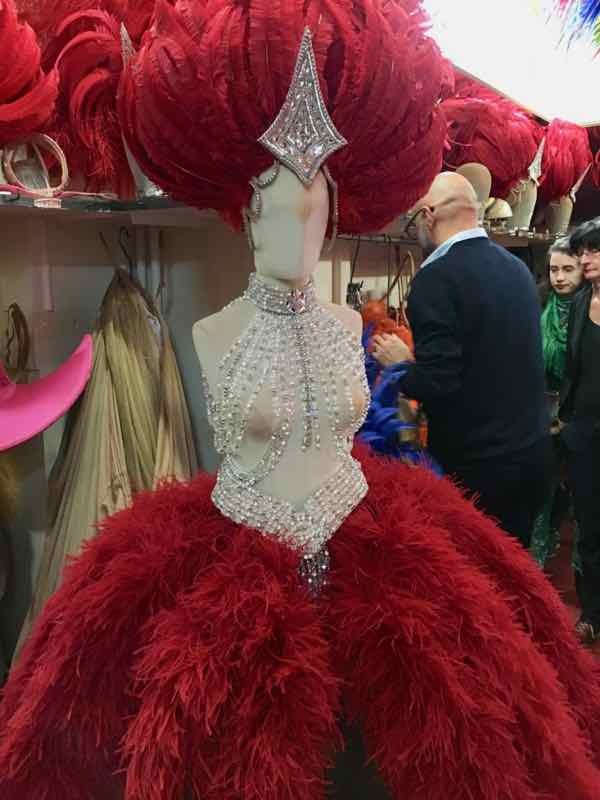 During my recent trip to Paris for 12 nights, I saw new places and had new experiences every day. My visit took place in the month of October and the weather was stellar. In fact, the original forecast called for rain on a number of days and instead, it was sunny and cool or warm every day. Not one day of rain. The temperature ranged between 18 and 25 degrees Celsius and at night time it wasn’t uncomfortable at all. 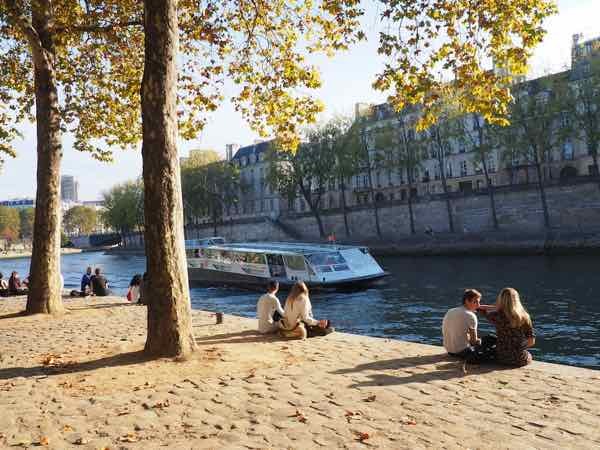 On the weekends, in particular, Parisians and tourists alike were out at cafes and lounging by the Seine. It was just like summertime. So if you’re wondering when it’s a good time to go to Paris, I would definitely recommend the month of October. It’s my 4th time visiting in October. For this trip, I’ll continue to update the links to posts where I have written about a particular visit or experience. Relaxed at Jardins des Plantes and visited the Grande Gallery of Evolution (Grand Galerie de L’Evolution) at the Muséum National d’historic Naturelle (National Museum of Natural History). If you’ve never been to the Jardins, it’s like Luxembourg Gardens, also with shaded areas. It’s an excellent place to do a run or just relax and there’s also a zoo —perfect for families. 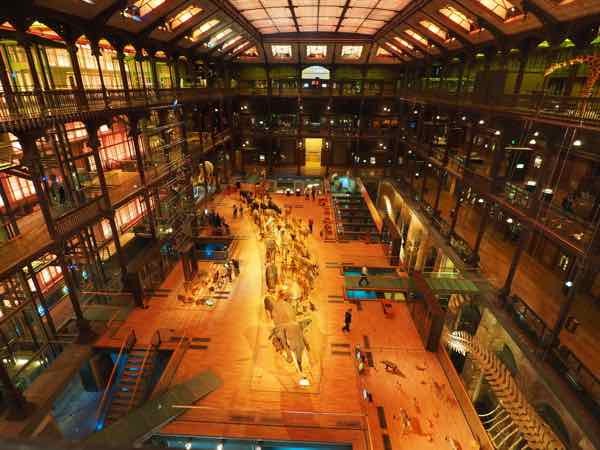 The museum was founded in 1793, during the French Revolution and was originally called the Galerie de Zoologie. 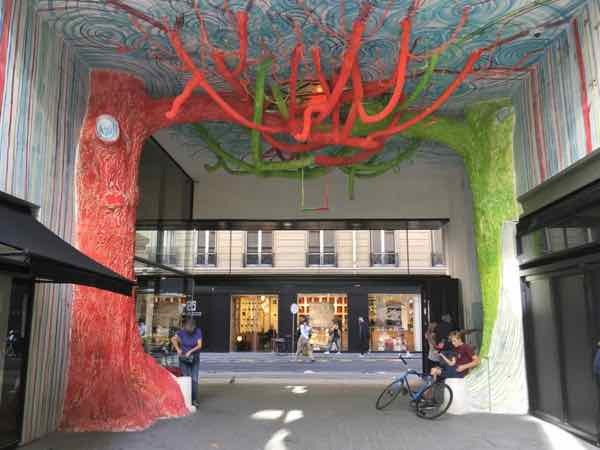 It was renovated and reopened in 1994 with the new name, “Grand Galerie de L’Evolution”. Shopping in Les Halles and the area around it. 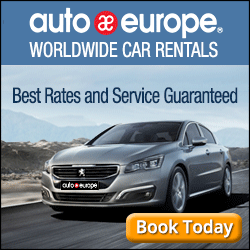 It has all the major store chains and is very convenient if you want to do some quick shopping. Plus, it was renovated in the past few years so finally there is no longer construction and the shopping complex is much nicer. Visited Boutique Pascale Monvoison in the 16th arrondissement (25 Rue de l’Annonciation) to pick up a piece of jewelry for my niece. It’s not too far from the Pont Bir Hakeim and the Eiffel Tower where I spent time taking photos. It’s quite a nice area that I haven’t explored very often and I would consider staying in the area on a future trip. It’s a bit upscale but not pretentious like the Champs Elysee. Canal Saint-Martin food tour: one of the highlights was visiting Jacques Genin’s store where we sampled his famous caramels, chocolates and fruit pates (jellies). 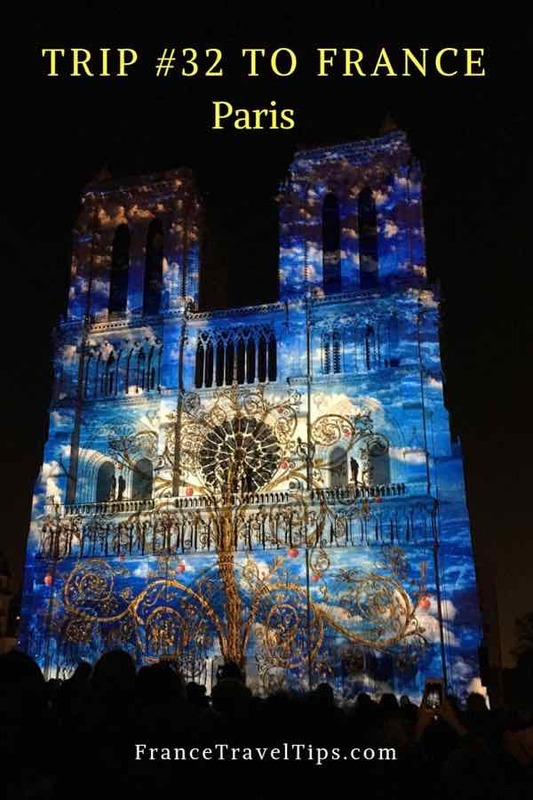 Notre Dame had a spectacular sound and light show called “Dame de Coeur”. This was the second year they have run it and I got these free tickets online just over a month before the actual date. The show, “Dame de Coeur” only ran from October 18-25. Hopefully, it will return once the renovations are done [due to the April 2019 fire]. Luxembourg gardens: to relax and listen to poetry readings. Watched locals dance and sing in the Square Saint Medard. The owner of my apartment had told me that this happens every Sunday morning just in the square by my apartment. Attended the screening of the movie, Le Poulain (“We Need Your Vote”) organized by “Lost in Frenchlation”, a company that runs French movies with English subtitles. 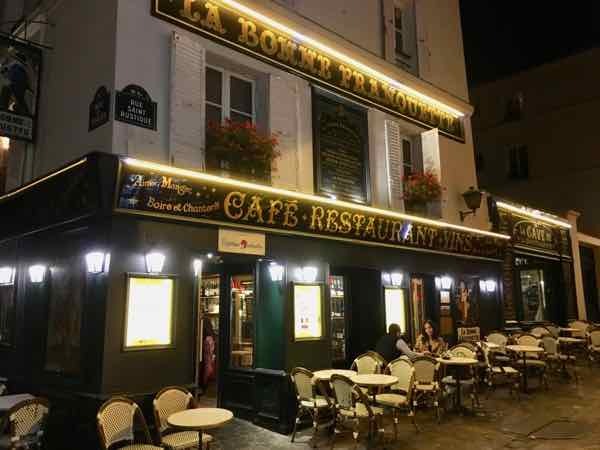 Visitors to Paris and expats gather before the movie to have a drink and socialize—-in English. The night I went was “comedy” night and had two stand up comedians who gave humorous anecdotes (in English) about life in Paris and being French. A number of Michelin chefs have opened restaurants here. It is called a “food court”; however, it’s not the type most North Americans think of. It’s more of a collection of small restaurants that have quick service. I ate lunch at Anne-Sophie Pic’s restaurant, “Daily Pic”. She has received three Michelin stars for her restaurant, Maison Pic in the south of France. It was a Friday night and I was expecting a much bigger crowd and more live music. This restaurant is renowned for this but on that particular night it was only about half full and there was only a piano player. Perhaps lunchtime on the weekend would have been better. Dinner was OK, but the whole visit was a big disappointment. 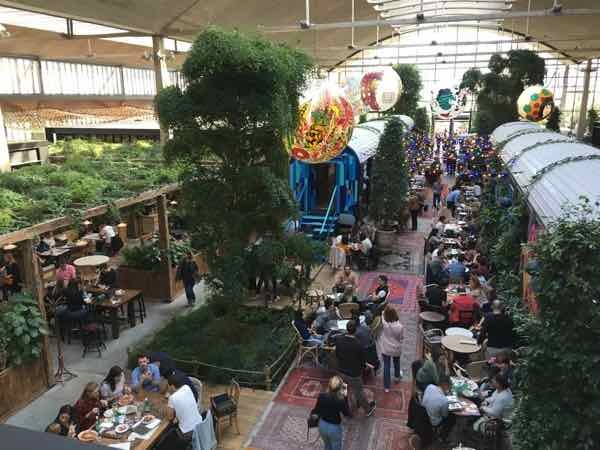 This is a very large and unique food emporium, food court and it is currently a very hip place to go. I went with a friend on a Saturday for lunch. It was busy and you had to wait in line to get your food, but you didn’t feel it was too crowded. 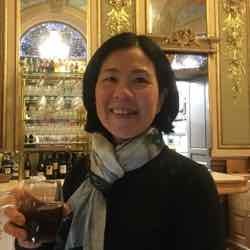 Here’s my review of La Felicità, Paris. 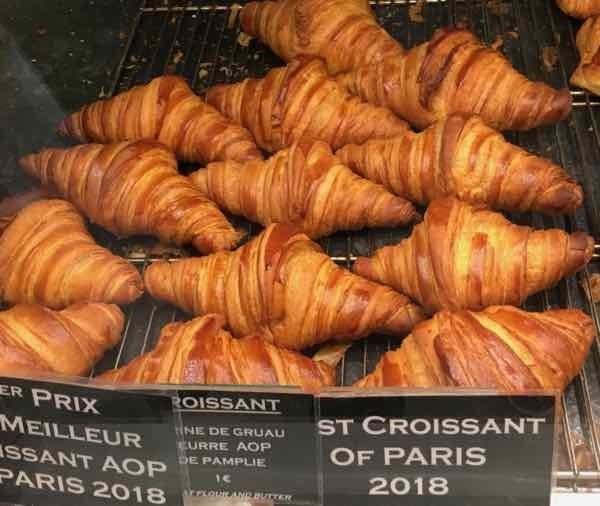 Bought 2 croissants from the patisserie which was named to have the best croissant in Paris. They were very reasonably priced (1 € each) and lived up to the hype and reputation. 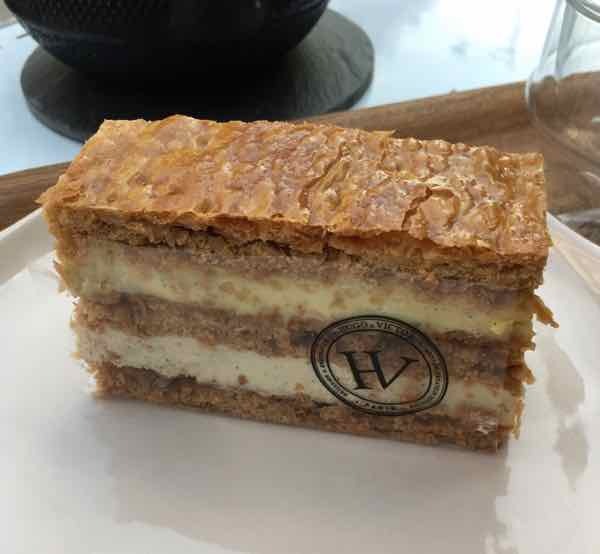 Tea and a vanilla millefeuille pastry. 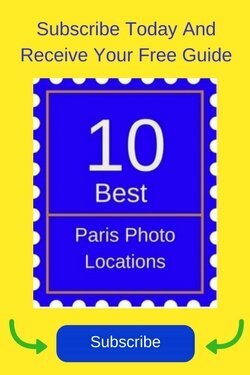 They are known to have one of the best in Paris. Apple crepe and cider at this food kiosk located near Pont de la Concorde. 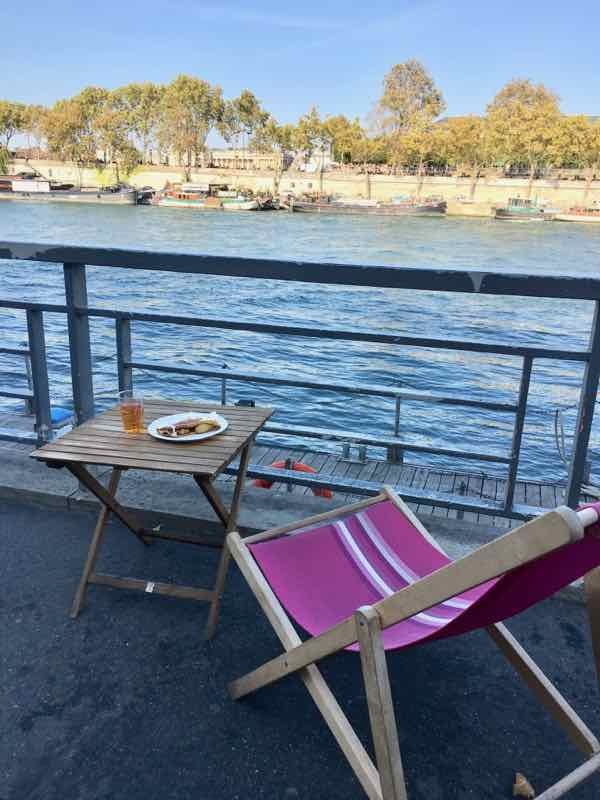 Both items were excellent and it was a perfect day to sit on a lounge chair by the Seine. Verse Toujours ((3 Avenue des Gobelins, 5th arr). I was very pleased with the service and the dinner I had there rose wine, steak in a pepper sauce with gratin dauphinoise for 25 Euros.